In 2005, and again in 2008, Chris Kortlander, Founding Director of the Custer Battlefield Museum in Garryowen, MT, was the victim of similar Nazi Gestapo-like raids by overzealous, unprofessional Bureau of Land Management law enforcement agents intent on proving that Kortlander was involved in the illegal trafficking of artifacts. Following the 2005 raid, no proof of wrongdoing was found and no charges were filed. The 2008 raid resulted in the same outcome, but the damage had been done. Kortlander’s Historical Rarities collectibles business was left in shambles and his good reputation as an upstanding member of the antiquities field was tarnished. 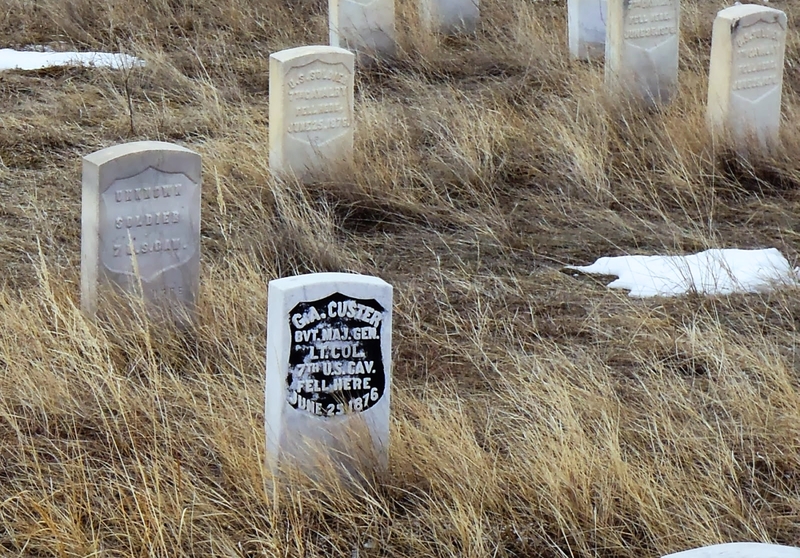 GARRYOWEN, MT Following a fourth suicide subsequent to bullying and harassment by Bureau of Land Management law enforcement agents, Christopher Kortlander, the Founding Director of the Custer Battlefield Museum in Garryowen, MT, is speaking out. Kortlander, himself the victim of two unwarranted Bureau of Land Management raids, says the intimidation and threats by teams of heavily-armed BLM law enforcement agents must end. The day after the excessive raids, following hours of aggressive interrogation by Bureau of Land Management agents spearheaded by Dan Love, Dr. James D. Redd – one of those charged under the ARPA law – committed suicide. A week later, Steven Shrader, another man charged in connection with the Four Corners raids, killed himself. Eight months later, Ted Gardiner, the man the Bureau of Land Management agents had paid $244,000 to supply them with (unverified) information about Indian artifact hobbyist-collectors, also killed himself. Do not support the Local Law Enforcement for Local Lands Act. Getting rid of the BLM/USFS is indeed a good and necessary idea. The downfall of the H. R.-622 is that it provides federal block grants to prop up the county sheriff. Well, the county sheriff is elected by the people. He is not a federal officer. Once he accepts federal grant money he is bound by the contract attached to the grant. In 1946 President Truman signed the Administrative Procedures Act into law. This act abdicated the authority of Congress to make laws to the executive branch by allowing the bureaus and agencies of the executive branch to write their own rules and regulations. Now assuming H. R. – 622 becomes law the Department of Interior will provide a grant to the county sheriff to enforce FEDERAL LAW on BLM managed land. The BLM will write the regulations the sheriff must abide by. The BLM still polices the public land, he just changed the police force from a federal force to the county county sheriff under contract. The laws that apply are the state laws. Federal laws only apply in in the enlcaves within a sovereign state and that had to be purchased with the consent of the state legislature or reserved for the exclusive use of the United States. There is more wrong with this legislation – and this is what Ammon Bundy and LaVoy Finicum were protesting. The federal government does not have constitutional authority to legislate or police on the public lands within a state. The jurisdiction of the federal government is restricted to Washington D. C., the territories (currently their are none), the insular possessions, an enclave, the Commonwealth of Puerto Rico and the coastal waters and submerged lands within 12 miles of the shore. By passing H. R. – 622 state sovereignty is sold for grant money. It undermines the 10th amendment. Many sheriffs are accepting federal funds now and they come with a high price on fredom and liberty but it is voluntary. We don’t need a law to give away our liberty. Congress has the power to defund the BLM Gestapo. They contol the purse strings. We don’t need more laws. Do not support this bill. Public land is public land and is not for sale. The sheriff is not qualified nor equipped to enforce laws that need to be enforced. This is especially true for constitutional sheriff’s .